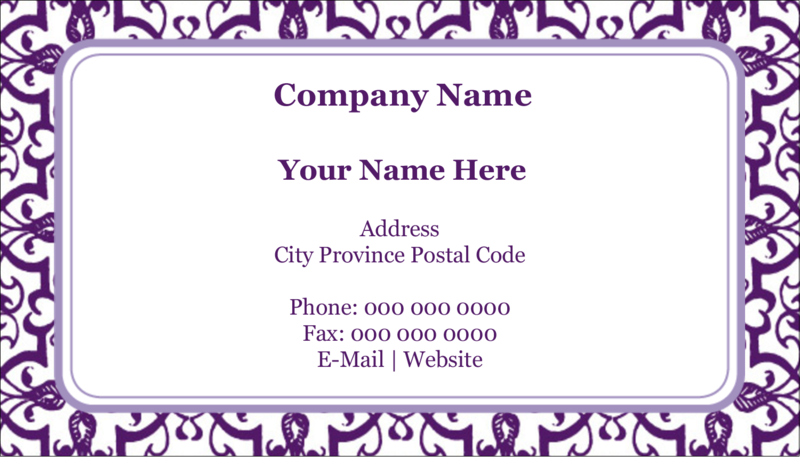 Create a memorable first impression and print your own professional business cards whenever you need them. 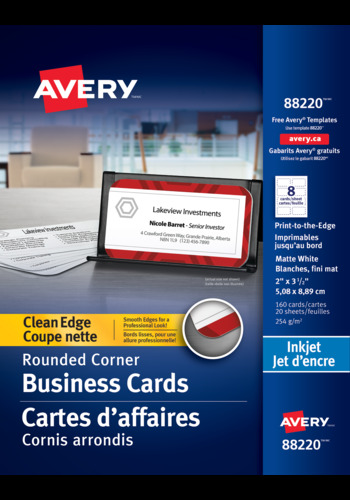 Avery® Clean Edge Rounded Corner Business Cards for Inkjet Printers, are the perfect solution for times when you instantly need to make title or address changes, cards for new employees, or customized messages. Print your own modern business cards with rounded-corners for an up-to-date and impressive look. Easily snap apart the cards with the Clean Edge® Technology with no sign of a perforated edge and achieve a durable and impressive business card. With Avery® you can print your own professional business cards whenever you need them. 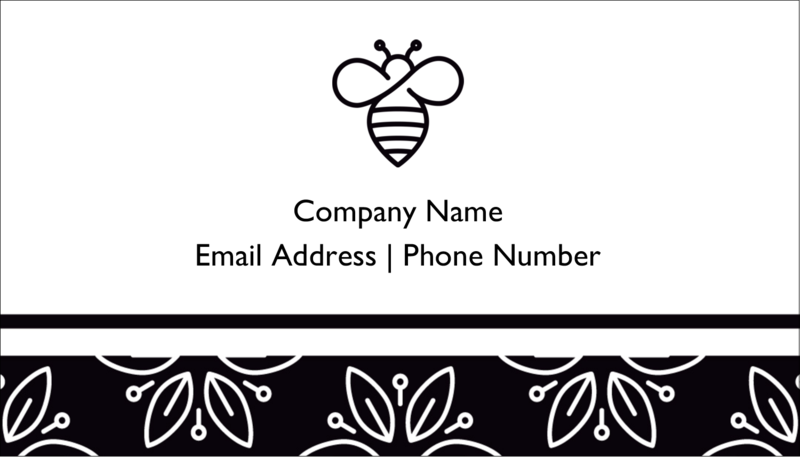 Avery® Clean Edge Rounded Corner Business Cards for Inkjet Printers, are the perfect solution for times when you instantly need to make title or address changes, cards for new employees, or customized messages. 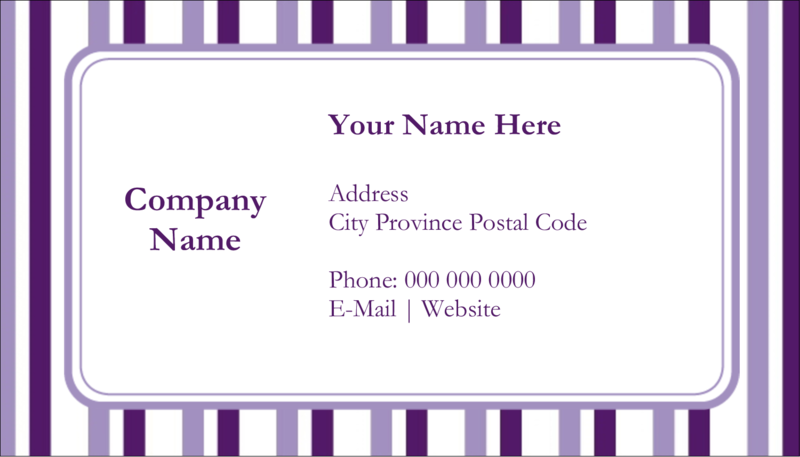 Print your own modern business cards with rounded-corners for an up-to-date and impressive look. Easily snap apart the cards with the Clean Edge Technology with no sign of a perforated edge and achieve a durable and impressive business card. Made of a thick, heavyweight card stock that is coated on both sides to offer clear, sharp text and vivid, print-to-the-edge, colour graphics. 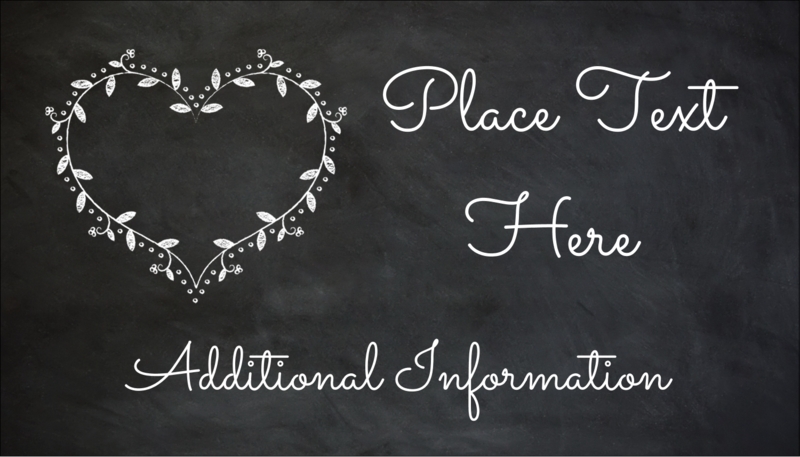 Printable on both sides; personalize and print on one side or use both sides of the card for additional space to print maps, appointment reminders, calendars etc. Print only the number of cards you need, when you need them and change them as often as you'd like. The patented True Print™ Technology helps printers achieve accurate alignment without the need to adjust printer margins. 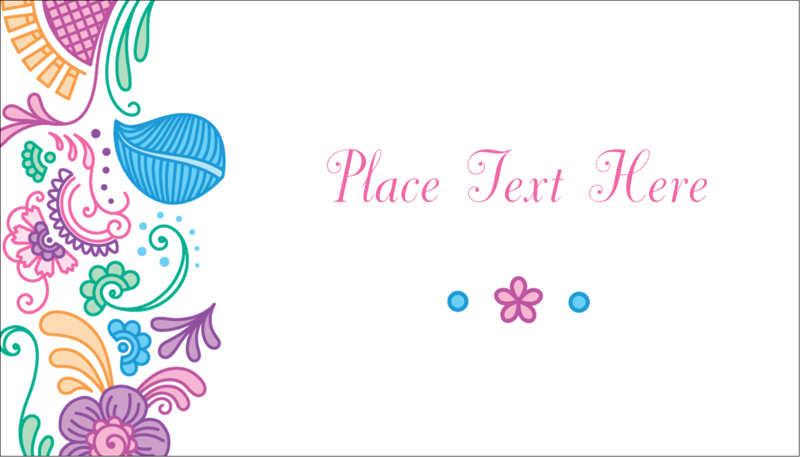 It's so easy to get your business noticed with a great business card. Print on both sides and use the back of the card for maps, directions, appointment reminders, calendars, etc.